Chris Rezmer founded Sun, Sand & Sea Beach Service, Inc. in January of 1997. 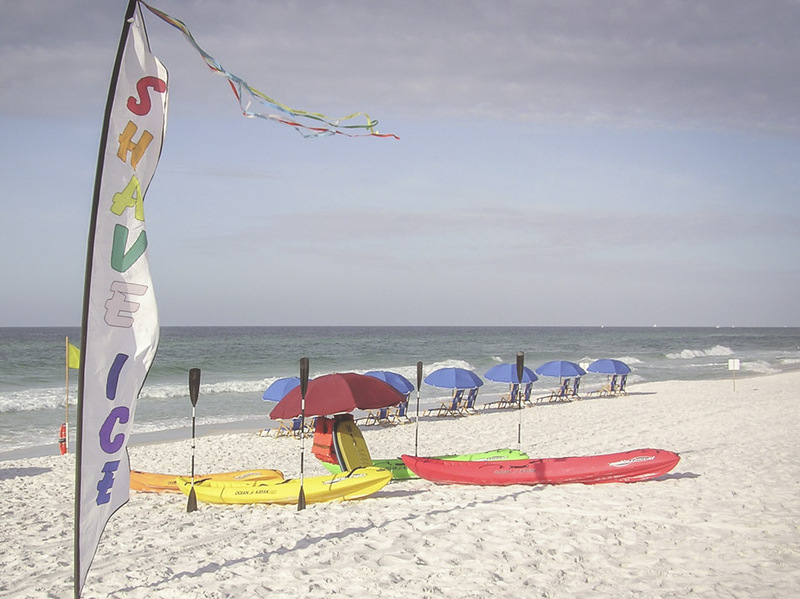 After working for several Beach Service operators in Destin and in positions ranging from a “Bwana” or helper, assistant beach attendant, lead beach attendant, and general manager, it became apparent that Destin lacked a truly professional beach service. 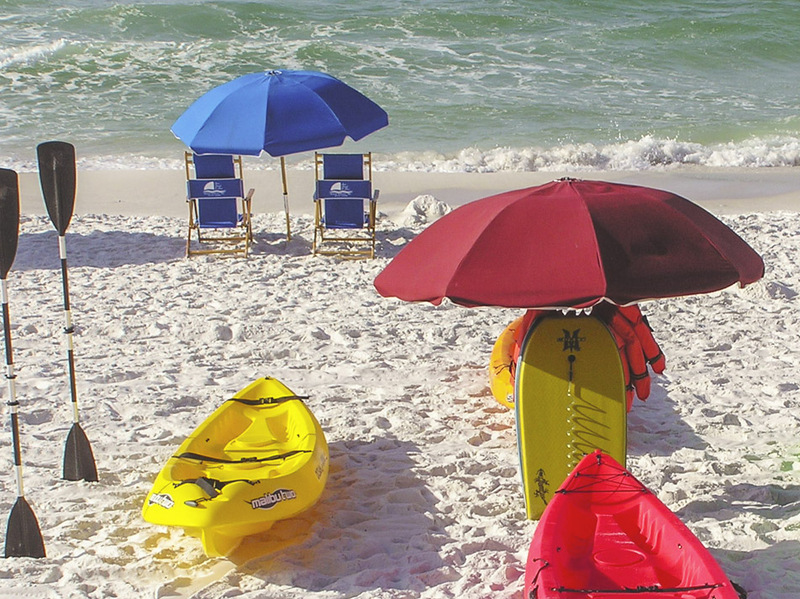 The Beach Service industry has been characterized by the “beach bum” persona for far too long. The image was bad for the industry, the contracted properties, the employees, and the visiting guests.